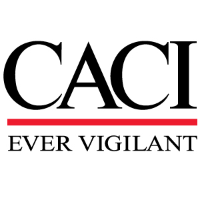 CACI is seeking a Web Developer who will be a member of an AGILE development team working with HTML5, Bootstrap, Angular JS, CSS, .Net C#, MS SQL Server, Amazon Web Services to develop business applications in support of a government customer. The developer will collaborate with analysts, Project Leads, designers and customers. to define requirements, implement business logic and refine applications. This position will also require providing support and troubleshooting to issues with existing production applications.